What's the work-life balance like in hospitality management? Home > News & Events > Blog > What’s the work-life balance like in hospitality management? Hospitality management is an extremely rewarding career path – but it doesn't come without challenges. As in any industry, work-life balance can be a major obstacle for many working in hospitality. Hospitality workers aren't alone in Australia. In fact, the Australian Institute of Health and Welfare claims we're still in the bottom third of OECD countries for work-life balance across all industries. This might look pretty grim – but there's more to be considered if you're interested in working in hospitality management. Let's discuss the work-life balance of a career in hospitality management. There are two key risk factors that can impact the work-life balance and wellness of workers in the hospitality industry. The first of these is the very nature of shift work. Restaurants and hotels generally operate well outside the usual nine to five. As such, they need staff to be available for shifts that might start in the evening or run as late as early morning. Shift work is a double-edged sword. You can often take as much work as you need to save money and stay busy – this is great for people with big travel dreams or a real passion for the work. On the flipside, irregular hours require a level of flexibility in your personal life to ensure you can still make social commitments and enjoy your free time. Secondly, the vast majority of hospitality venues serve alcohol. With alcohol readily available whenever stress should strike, it's understandable that hospitality workers were found in a study published by the Society for the Study of Addiction to be 3.5 times more likely than those in other industries to drink alcohol. The fast-paced work of hospitality is perfect for people with passion and drive – but it must be balanced against a fulfilling personal life. Fortunately, as you move up the career ladder in hospitality management, you're likely to have more control over your hours and break free from shift work. Data from SEEK shows that compared to duty managers and front desk managers, a hotel manager is less likely to do shift work. They also work overtime less than front desk managers, and work on weekends less than duty managers. Attractive pay packets come with senior management roles as well, with hotel managers earning an average of $70k, says SEEK. If one job isn't providing the work-life balance you need, the power to change that is in your hands. It's important to stay aware of your own work-life balance. If you become too embroiled in work, it can start to negatively affect your relationships and happiness. Fortunately, while hospitality is an industry where you can risk letting your balance slip, it's also one where you can easily steer things back in the right direction. After all, the Australian hospitality industry is booming. In fact, there were roughly 17,100 jobs left vacant in our accommodation and food services industry in August 2018, according to the Australian Bureau of Statistics. With so many vacancies throughout the industry, you have the freedom to move between workplaces as life requires. If one job isn't providing the work-life balance you need, the power to change that is in your hands. This skills shortage isn't just limited to Australia, however. Hospitality industries in the UK and US are also facing concerns over the availability of skilled workers, reports NFU Mutual and Oregon State University. 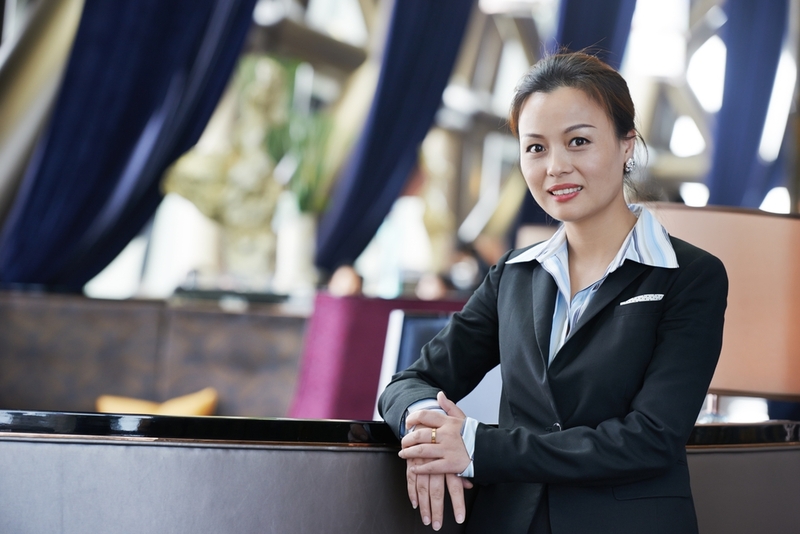 Possessing the globally transferrable and in-demand skillset of a hospitality manager means pursuing your personal dreams won't require retraining as you travel the world. Kenvale equips students with lifelong connections and emotional tools to build a fulfilling hospitality career. 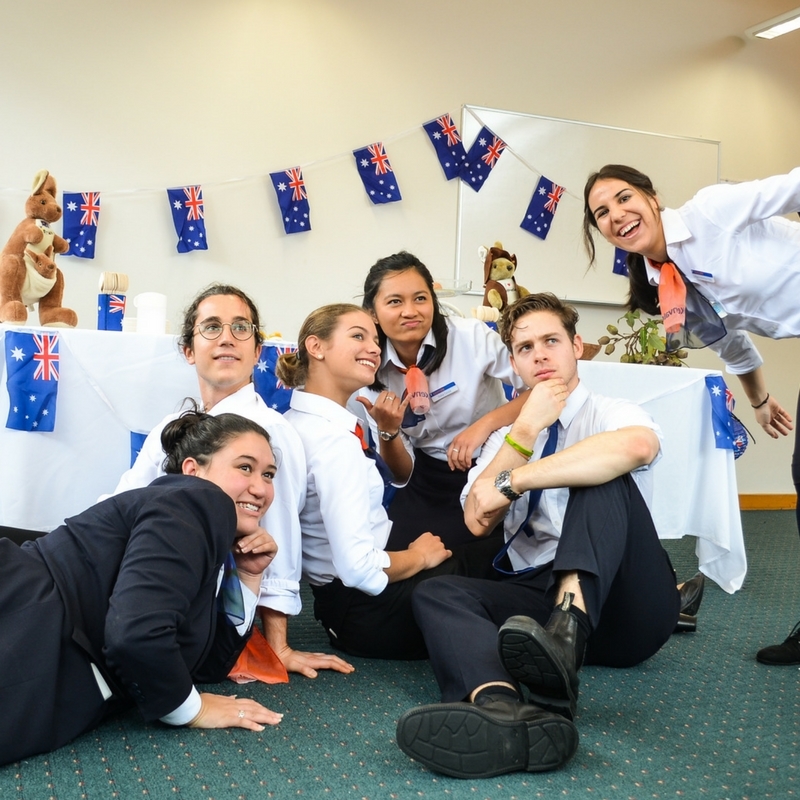 Here at Kenvale College, our unfaltering values guide us in building a workforce of skilled hospitality managers who are equipped with the emotional and intellectual skills to preserve their work-life balance and lead a healthy, fulfilling career. Our commitment to whole-person development through vocational education and training (VET) qualifications means that when you graduate, you do so with the confidence to embrace our industry's strengths and overcome its weaknesses. The very foundation of Kenvale's programs is built upon a commitment to truth, respect for personal freedom and the pursuit of virtue in professional and personal life. We aim to plant the seed of a culture that celebrates and strengthens the dignity of any given person, supports the needs of the family and encourages empathy and cooperation among people of all demographics. 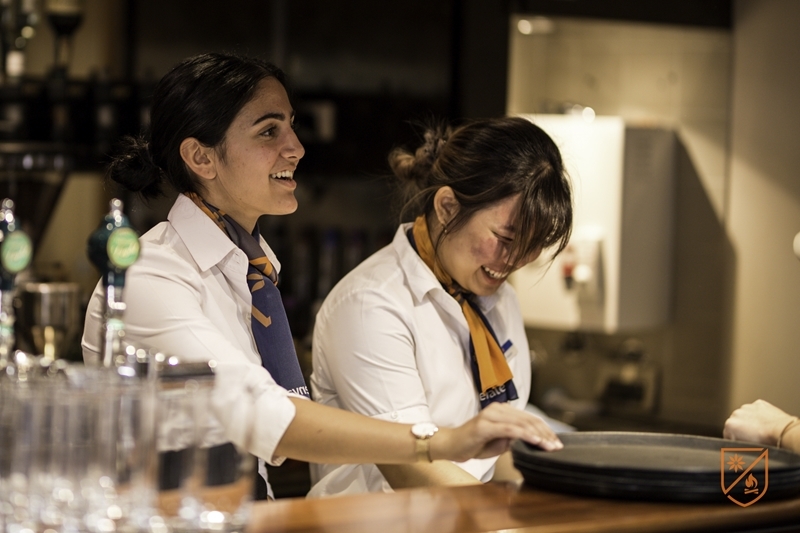 It's our mission at Kenvale to build a brighter, stronger future for the hospitality managers of tomorrow. Equipped with experience, real skills and the career tools needed to live a fulfilling career, Kenvale students flourish in the industry. 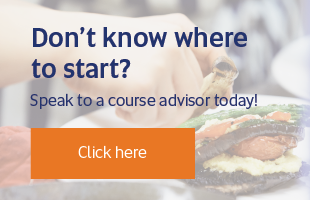 To learn more about achieving your career goals, speak to a course advisor today. Career paths and valuable life skills in hospitality Why should you study hospitality or event management? [INFOGRAPHIC] Why is attitude so important for your hospitality career? Do you need a qualification to work in hospitality?